1999 IMBM commendation for the "Parrett Brick Index"
Mike is a Liveryman and Junior Warden elect of the Worshipful Company of Constructors. 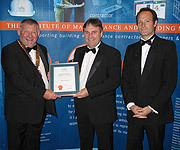 "Given for an exceptional contribution to the future sustainability of the Building Maintenance Industry." "The latest recognition of Mike's work in training the surveying team at Liverpool Housing Trust who by accurate diagnosis of dampness - the applicant of science to their property stock has and continues produced huge savings to the Trust. 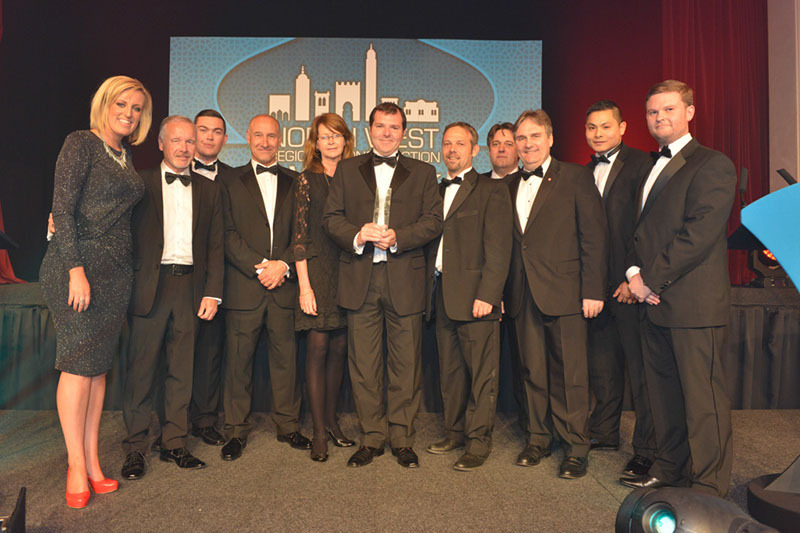 Liverpool Housing Trust picked up the North West Regional Construction Awards 2014 in the "Business Innovation Award (Sponsored by Aspect Construction)" and Mike was there to receive the award with them."